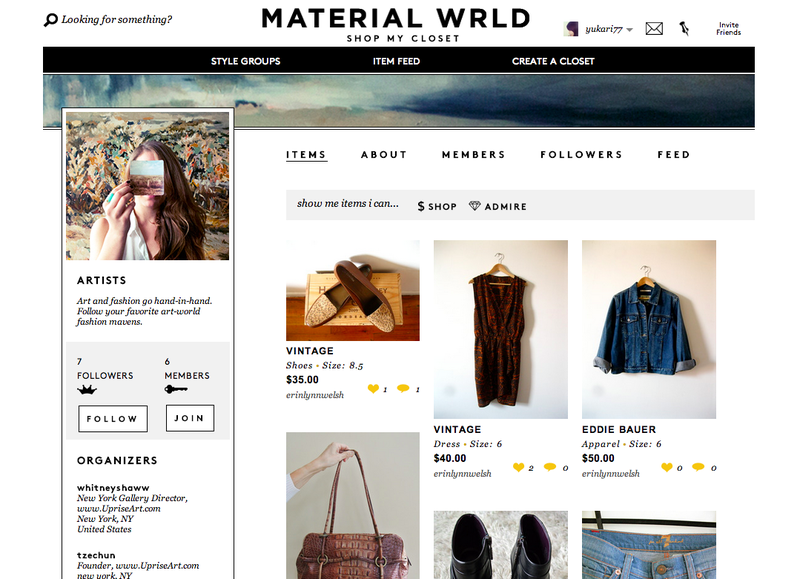 Material Wrld, a high end marketplace for used clothes, made it’s official debut after six months in beta operation. 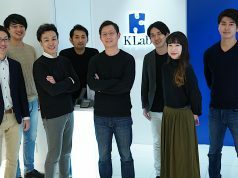 This New York-based startup was co-founded by Japanese entreprenuer Rie Yano and her partner Jie Zheng. The service allows users to shop for interesting items from fashion taste-maker’s closets. For example, at the time of the official launch, the site is showcasing what’s inside the closets of popular female DJs in New York, the contents of which users are able to buy. Many features have been added to Material Wrld to kick off its launch, such as a personalized live feed where users can enjoy real-time updates and notifications of closets and style groups they follow. Style groups are aimed at making discovery and engagement with shoppable closets easier, based on shared style interests. It works sort of like Meetup.com, where users can create and join groups that best suits their interests, location, and associations, thus enhancing their curated shopping experience. 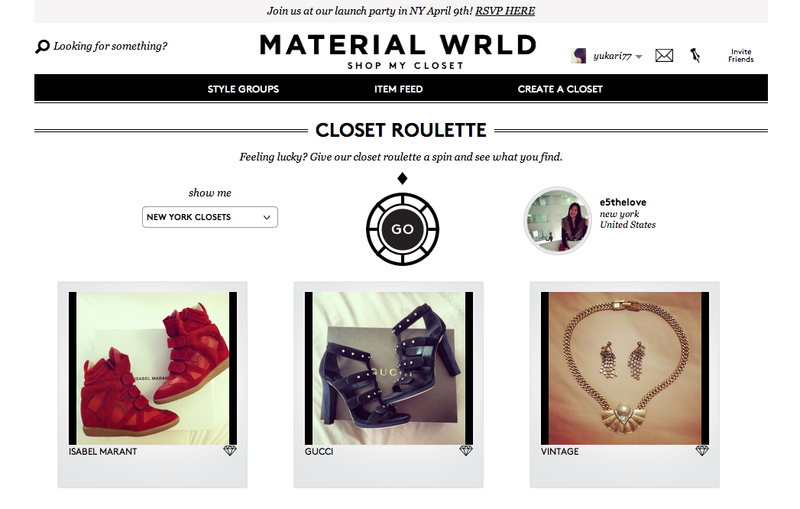 Another new feature, Closet Roulette, lets users simply discover random closets. On the seller’s end, reviews by buyers and personal messaging feature were added to help them build credibility and trust in the Material Wrld community. In order to assist sellers, the site recommends prices, based on the brand and category. The algorithm behind this price recommendation consists of data aggregated from the web, but the engine will learn and become smarter as more purchase data is collected on the site. What differentiates Material Wrld from similar sites (like Poshmark, for example) is that its items are carefully selected, allowing only high-end brands and quality items to be showcased. While the average prices on similar sites are in the range of $20 to $30, on Material Wrld it is about $100. The site will monetize by taking a 15% transaction fee, but for now the focus is on growing its user base. During its beta period Material Wrld saw over 100,000 visitors and the number of curated closets now stands around 300. 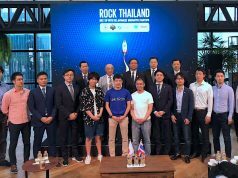 The startup closed its seed round funding of $780,000 last December from Great Oaks VC and SunBridge Startups. 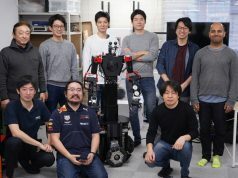 Material Wrld also plans to launch its mobile app in the near future, as well as make its international debut, possibly in Japan.